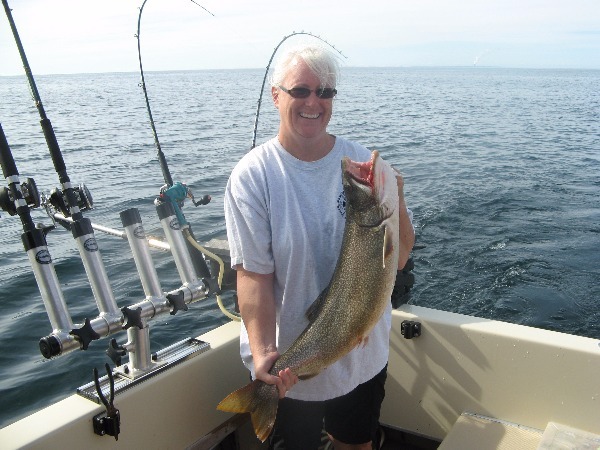 Catch & Release Keeps Flensted Family Busy! 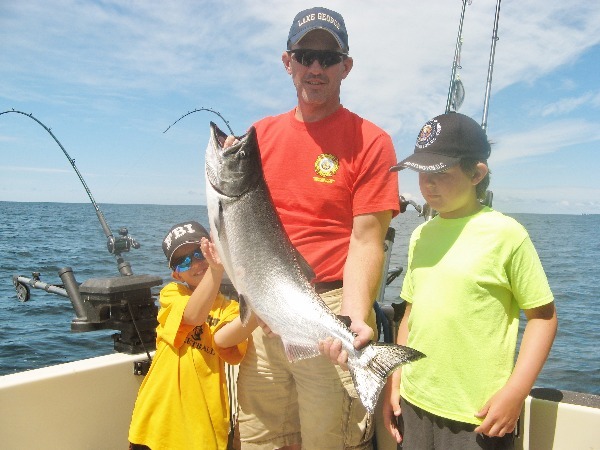 On Monday, July 11th, the Kevin Flensted family chartered the Milky Way to try their hand at fishing on Lake Ontario. The family caught over 20 trout that day but only chose to keep two for themselves! The boys were kept busy trying to haul in the big Lake Trout with some adult help. 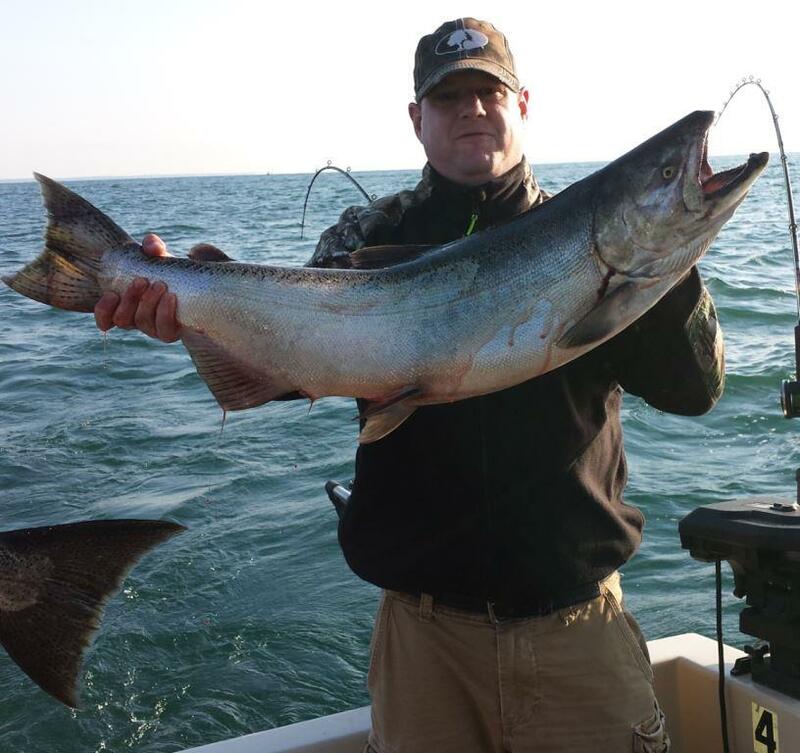 Some extra excitement was added to the day when a 15 pound King Salmon was caught and added to the future menu of the Flensteds! Another great day of fishing!